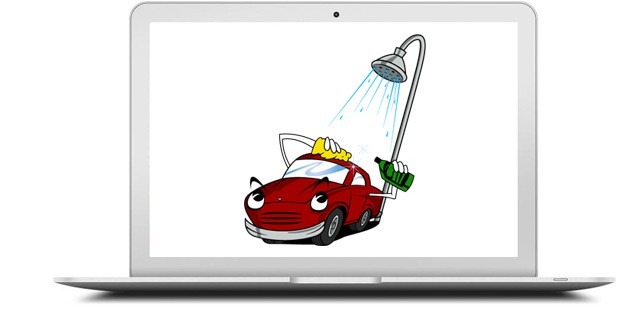 Much more than just a carwash! Serving Bellevue and surrounding communities since 1986. Welcome to Cornhusker Auto Wash! to other carwashes throughout the Midwest. Come experience why our customers have voted us the area’s best year after year. “If they miss something, it’s fixed immediately, no questions asked” – Ray W.
“Free carwash with every oil change”?! “LOVE IT!” – Stephanie L.
“I love that they do it all here!” “It truly is my one stop shop”. – Chris P.
*Hands down, the best carwash in Nebraska. 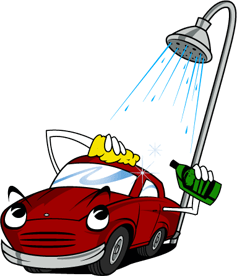 I drive almost 30 minutes just to get my car washed here” – Nicole W.
“The customer rewards program is amazing!” They notify you as soon as you are up for a free wash!”- Sarah M.
We REALLY MEAN Full Service! 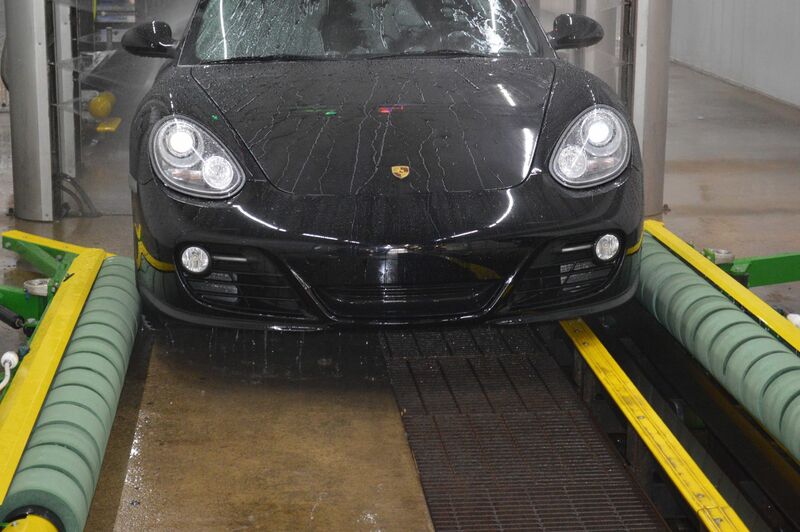 Exterior: High pressure pre-rinse to loosen the road elements on your vehicles painted surfaces, high-quality soft cloth wash, manual towel dry all exterior surfaces of the exterior and wiping dry all door jams. Interior: Vacuum all accessible carpets, seats, and mats. Dusting of the dashboard, console, and steering column. Cleaning all windows.